Beoplay H5 headphones. Photo courtesy of Bang & Olufsen. 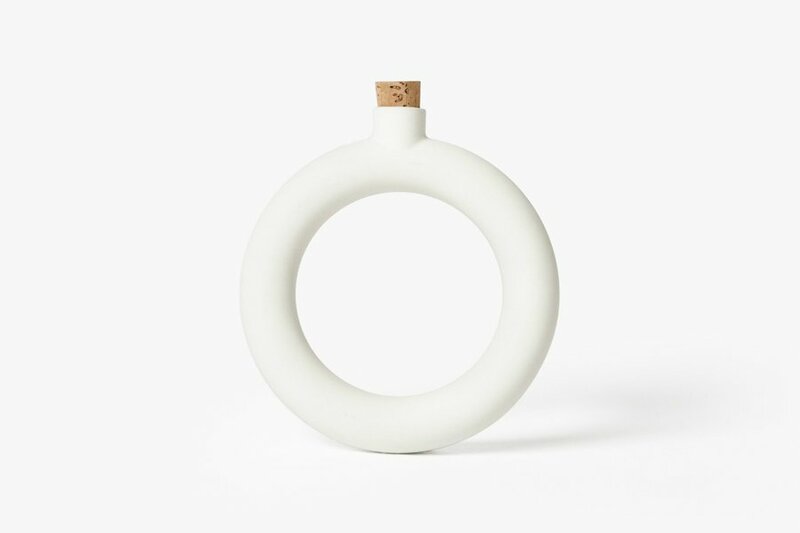 A flask you can wear as a bracelet. 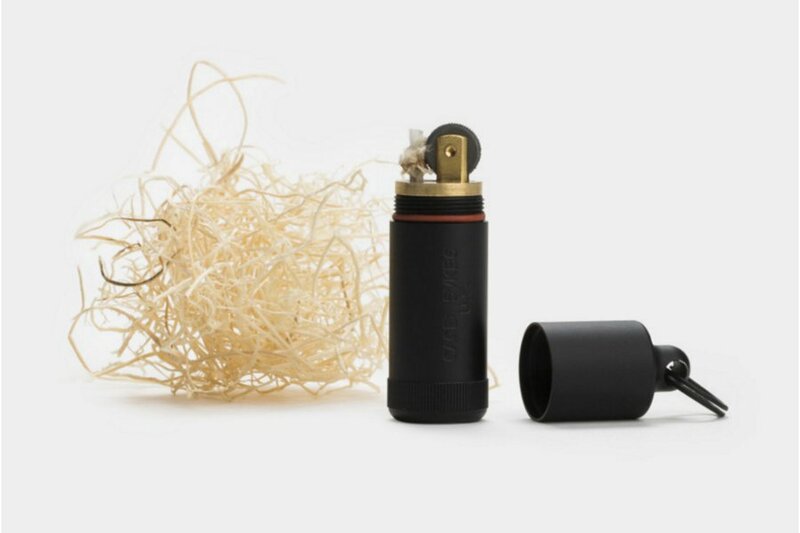 The lighter you can't camp without. 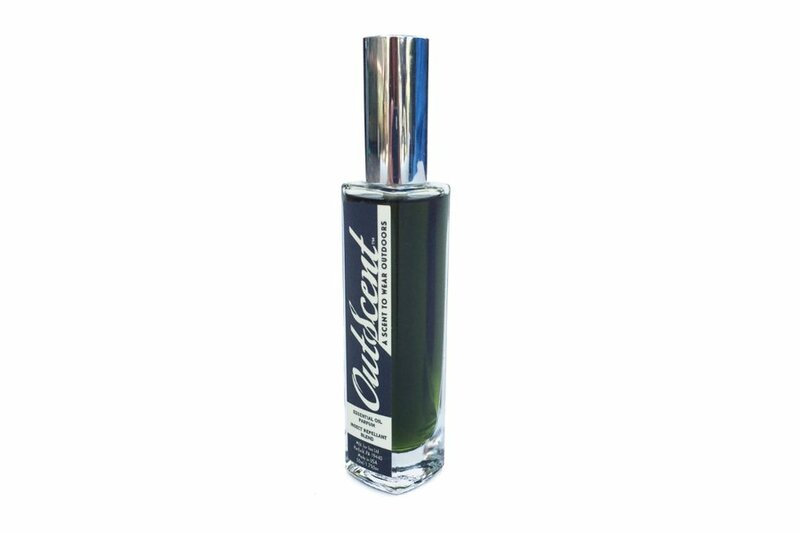 An outdoorsy personal fragrance that doubles as a DEET-free bug spray. 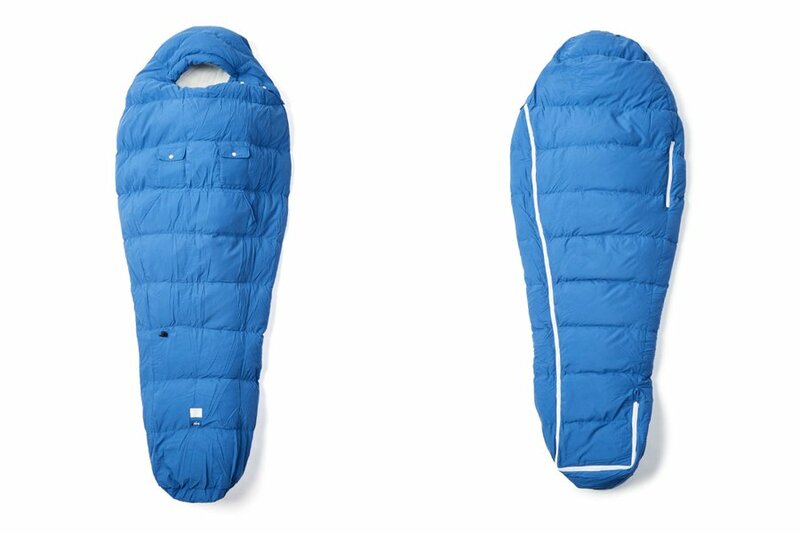 You can't go wrong with these 19 gifts for your favorite adventurers. Steel your nerves with a wearable flask that holds a shot's worth of liquor. It's all in the details. This cooler keeps beers cold until you're ready for a post-hike brew. Bonus: The zipper doubles as a bottle opener. Double bonus: Barebones Living is committed to using their products and profits for good in low-income and in-need communities in the United States and around the world. 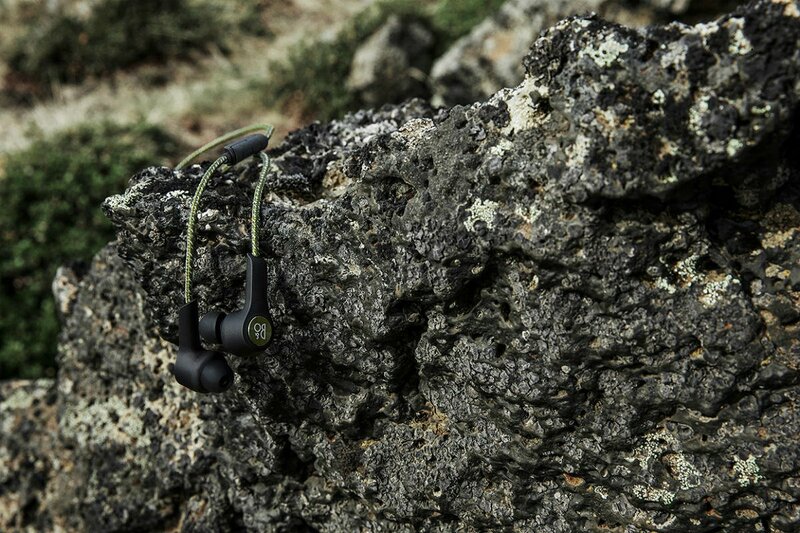 Nobody needs a tangle of cords while they're scaling a rock scramble or going for a long-distance run. 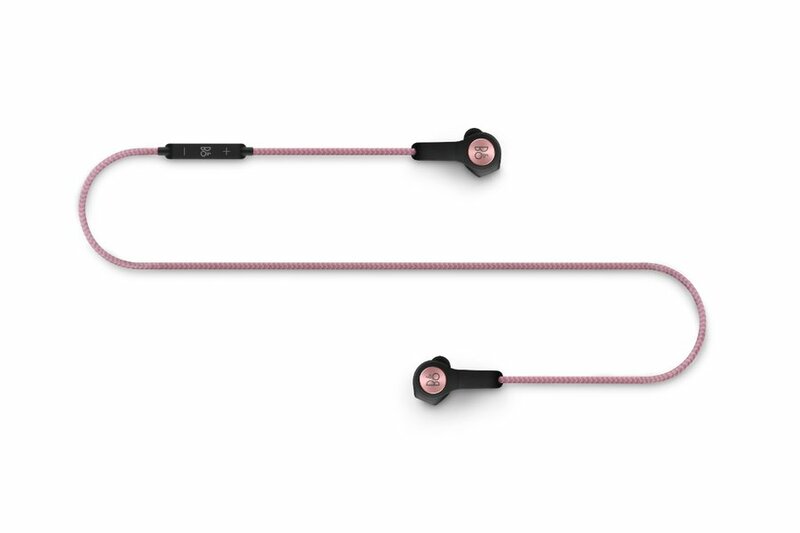 Splash- and dust-resistant, you can even adjust the sound quality according to your activity. Waterproof and foolproof. Don't get caught in the wilderness without one. 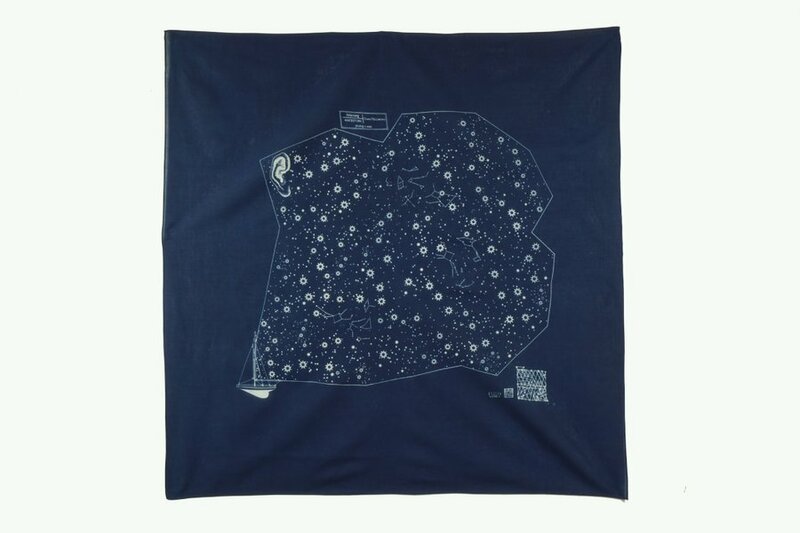 A Japanese indigo-dyed outdoor accessory for stargazers or a wall hanging for city-dwellers missing the open sky. 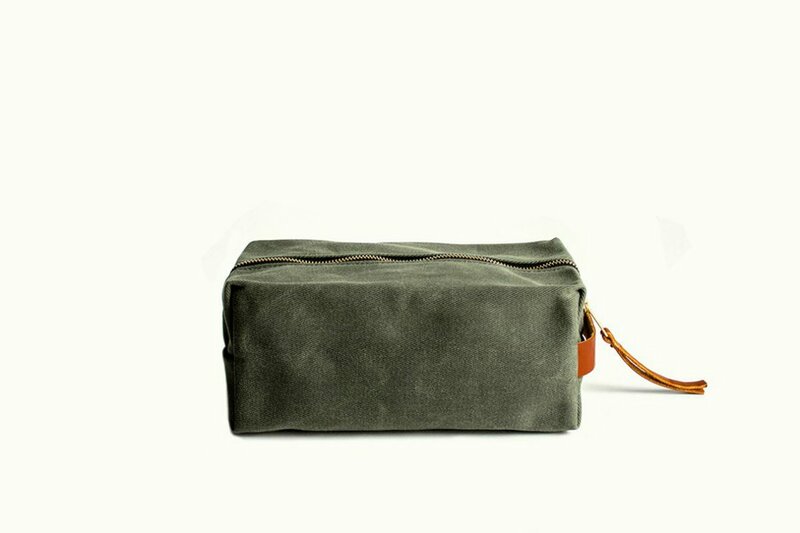 For all your necessities on the go, here's a carry-all to last through all your adventures. A fragrance that doubles as a bug spray, so you can stay fresh while keeping the bugs (and DEET) to a minimum. Monitor your sun intake with a patch that connects to an app on your phone. 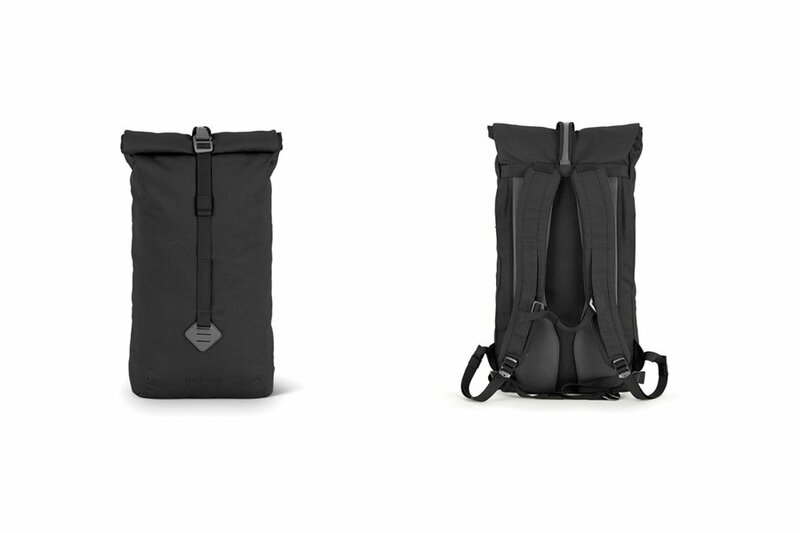 It's a guess-free way to know when your skin needs a break and when you could use a little more vitamin D.
With removable straps for hiking or cycling and a pocket for anything you could possibly need, these sustainably made packs are ideal for the environmentally conscious adventurer. 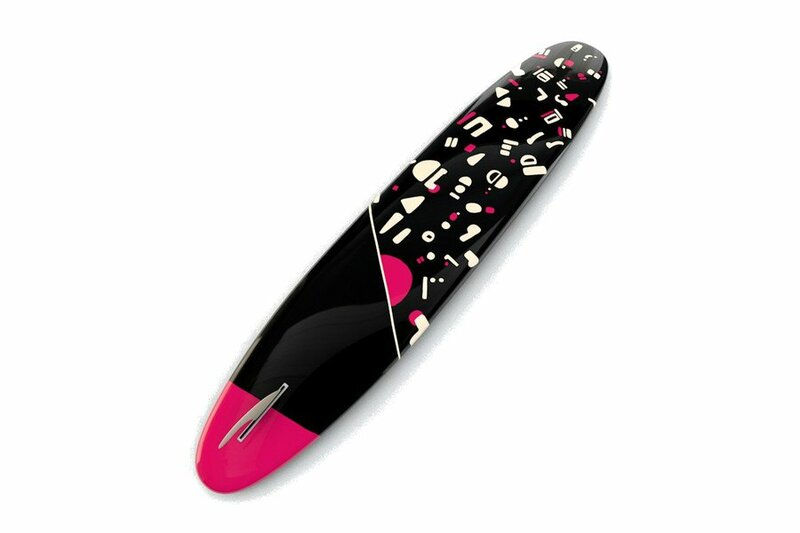 Surf in style with a hand-built and customizable surfboard. 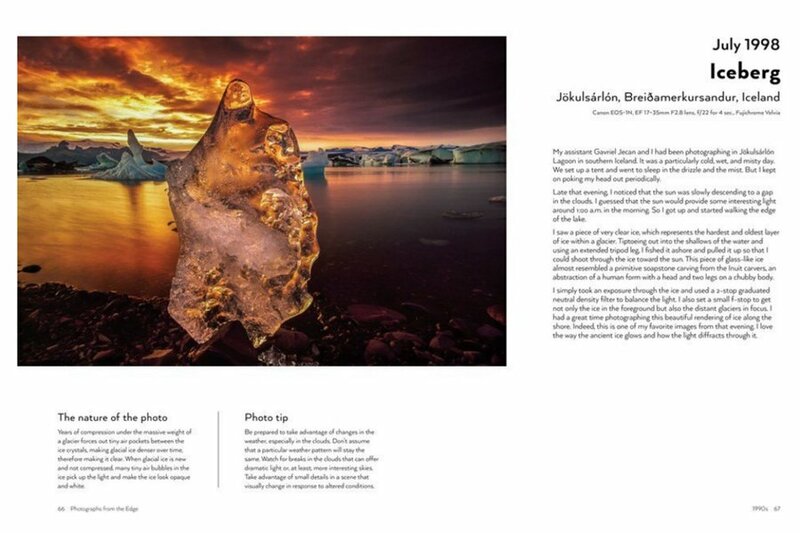 "Photographs from the Edge: A Master Photographer's Insights on Capturing an Extraordinary World"
You don't need to be an adventure-seeker to appreciate nature photographer Art Wolfe's work in the faraway corners of the earth. For hiking enthusiasts who like to wear their hearts on their sleeves. Literally. Keep liquids hot or cold for up to 12 hours with a sleek, double-wall vacuum flask. 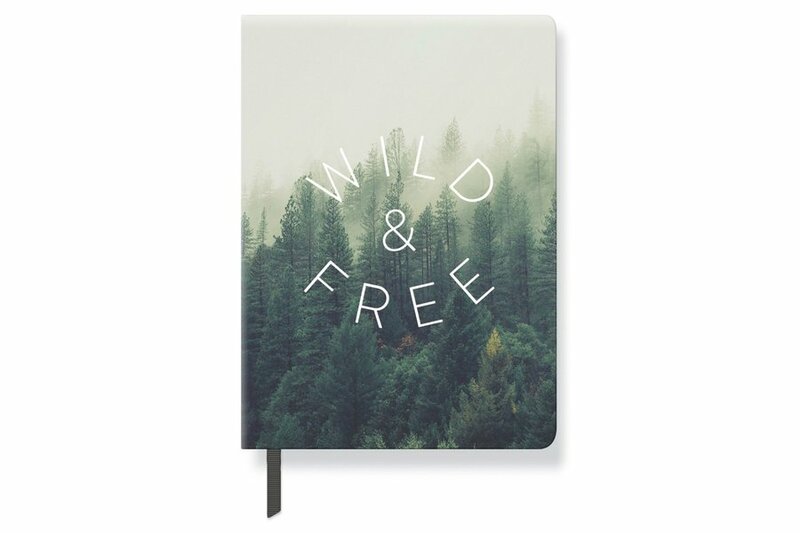 There's no WiFi in the wilderness, so keep track of your musings and keep yourself occupied with a lightweight paperback notebook. 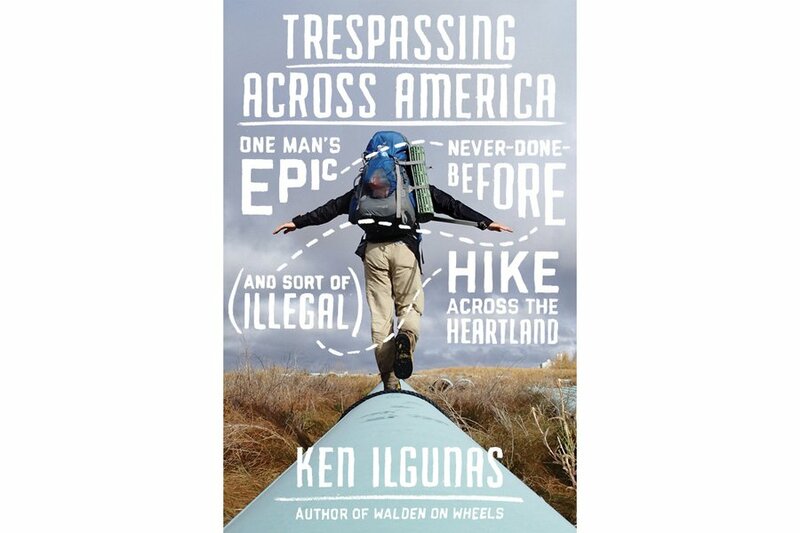 "Trespassing Across America: One Man's Epic, Never-Done-Before (and Sort of Illegal) Hike Across the Heartland"
Follow Ken Ilgunas on his fascinating adventure hiking along the Keystone XL pipeline. 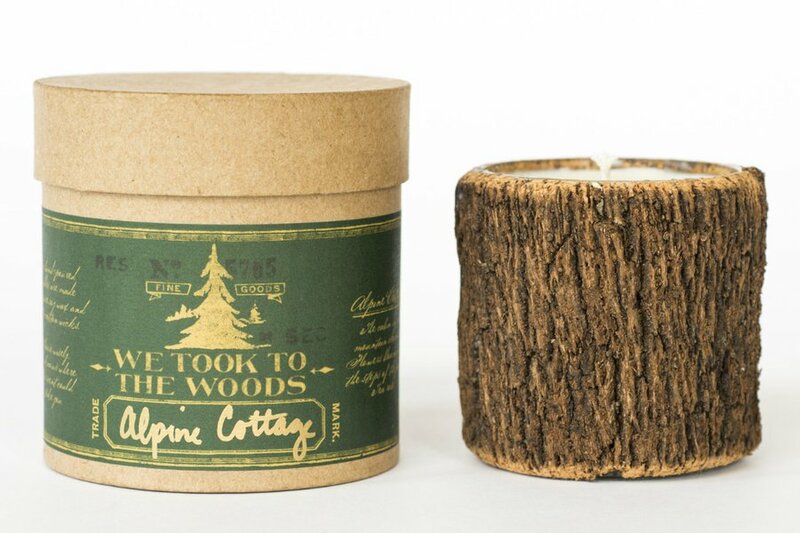 Bring the outdoors in with a woodsy hand-poured candle made from real tree bark. 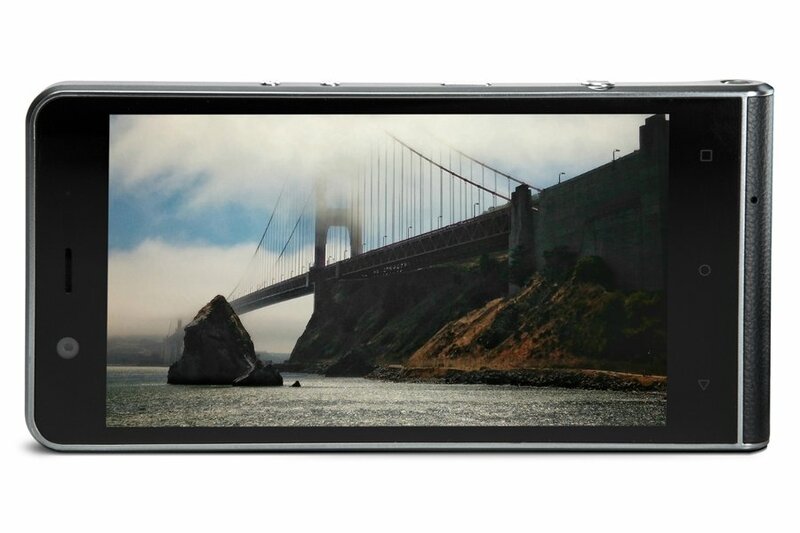 Kodak's getting in the game with a new smartphone that packs a serious lens. 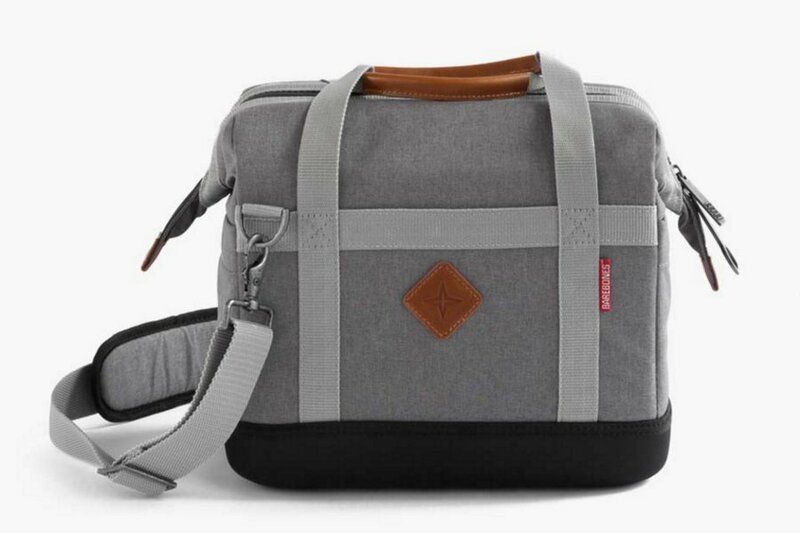 Available for pre-order at kodak.com, $550. The zippers are everywhere, so you can get up, move around, and still stay toasty warm. 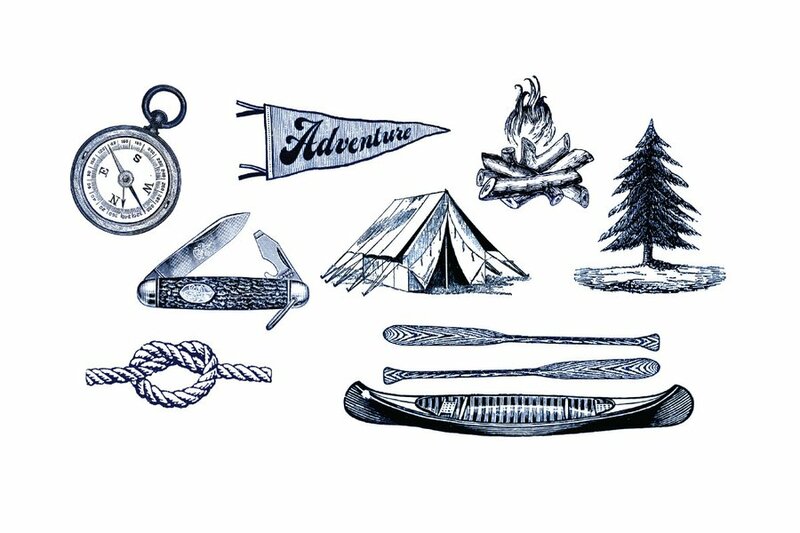 Hang this hand-drawn letterpress print to be reminded of your camping trips. Never been to the Pacific Northwest? 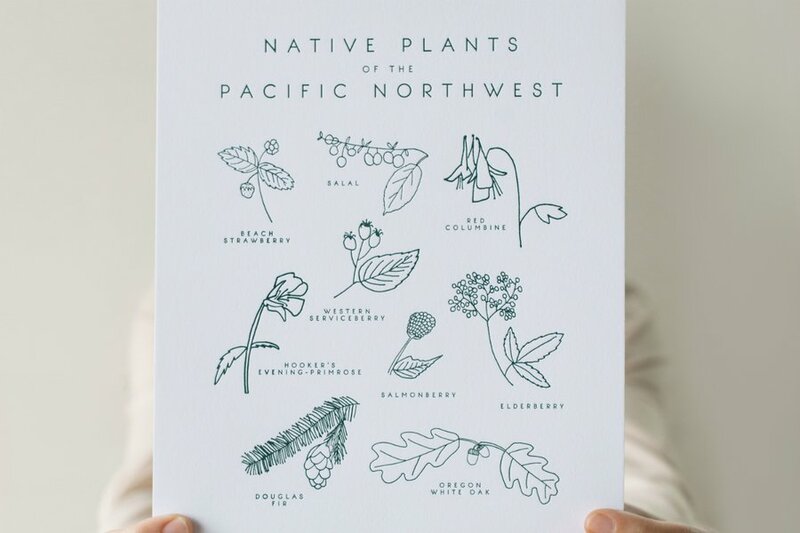 Taiga Press makes prints of other botanicals from regions like Northern California and the Rocky Mountains.